The ever so popular Kings Wine Bar is premiering their DJ night next week. Guess who the DJ is going to be? Mister Jake Rudh! You know this is going to be great, right? Here's the scoop from King's Twitter: "Excited about our new series MUSIC with DJ Jake Rudh. 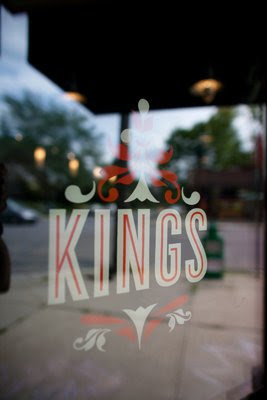 First Tuesdays @ Kings. April 6th:'Yacht Rock' A tribute to American soft rock stars."